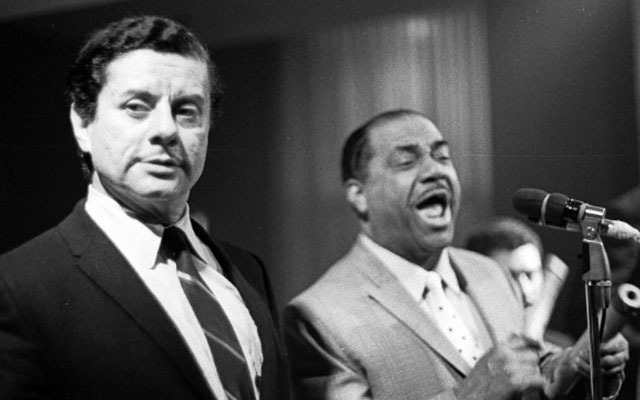 New York, New York – May 2015 – Honoring the legacy of two pioneers of Latin music, music director and bassist Carlos Henriquez and the Jazz at Lincoln Center Orchestra celebrate Afro-Cuban forefather Machito and “Mambo King” Tito Puente in The Music of Puente, Machito & Henriquez on June 12 & 13 at 8pm in Rose Theater at Jazz at Lincoln Center’s Frederick P. Rose Hall, located at Broadway at 60th Street in New York, New York. Henriquez and the Jazz at Lincoln Center Orchestra will be joined by original members of the Tito Puente Orchestra: percussionists George Delgado, José Madera, Johnny “Dandy” Rodriquez and trumpeter Pete Nater. Assembled especially for this event, the big band will perform “Mambo America “and “Mambo Sentimental,” made famous by Machito; and “Llego Mijan” and “Yambeque,” performed by Tito Puente. Henriquez will also premiere three original works on these concerts that conclude Jazz at Lincoln Center’s successful 2014-15 Jazz Across The Americas season. Elements of Latin music can be heard in some of the earliest jazz, a tendency Jelly Roll Morton referred to as the “Spanish Tinge.” Machito was one of the first to introduce Afro-Cuban jazz as one of the earliest hybridizations of the two genres and, in doing so, created a lane for a plethora of Latin styles like mambo, son, guaracha, and guajira to further diversify the music. Tito Puente, deemed New York’s own legendary “King of Latin Jazz,” covered an extensive range of music over the course of his 50 year career fusing genres from big band to bossa nova. Hailing from the Bronx, New York, Henriquez’ home borough is a historical haven for Latin culture and creativity. 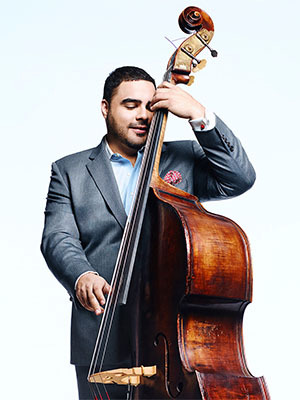 A longtime member of the Jazz at Lincoln Center Orchestra, the versatile Henriquez has shared stages with Tito Puente, Celia Cruz, Eddie Palmieri, Ruben Blades, Willie Nelson, Eric Clapton, Bobby Cruz, and a host of greats from various genres. Free pre-concert discussions will be held at 7pm. The concertswill also stream live in high-definition audio and video for free to a global audience via jazz.org/live. Tickets can be purchased through jazz.org 24 hours a day or CenterCharge at 212-721-6500, open daily from 10am to 9pm. Tickets can also be purchased at the Jazz at Lincoln Center Box Office, located on Broadway at 60th Street, ground floor. Box Office hours: Monday–Saturday from 10am to 6pm (or 30 minutes past curtain) and Sunday from noon to 6pm (or 30 minutes past curtain) Hot Seats, $10 seats for select shows in Rose, are available for purchase to the general public on the Wednesday prior to each performance. Subject to availability. Jazz at Lincoln Center’s Hot Seats Program is supported by the New York City Department of Cultural Affairs in partnership with the City Council. 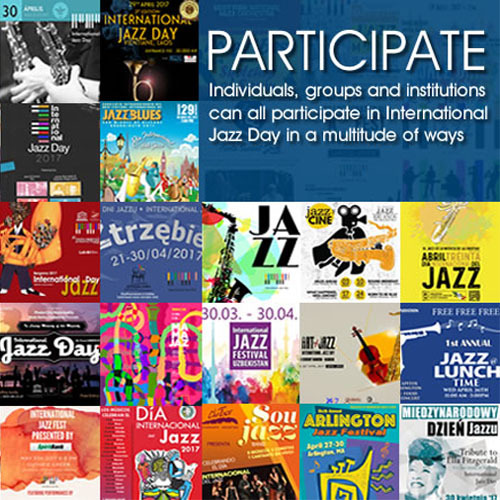 For information on Jazz at Lincoln Center’s 2015-16, click here. in part, the 2014-15 Concert Season. HSBC Premier is a Lead Corporate Supporter of this performance. Jazz at Lincoln Center proudly acknowledges its major corporate partners: Amtrak, Bloomberg Philanthropies, Brooks Brothers, The Coca-Cola Company, Con Edison, Entergy, HSBC Premier, The Shops at Columbus Circle at Time Warner Center, and Sirius XM.